It’s been a busy week at Vandenberg. Dexter was quoted in the New York Times on Sunday. 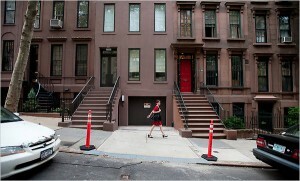 The article is about Manhattan townhouses with garages and driveways.